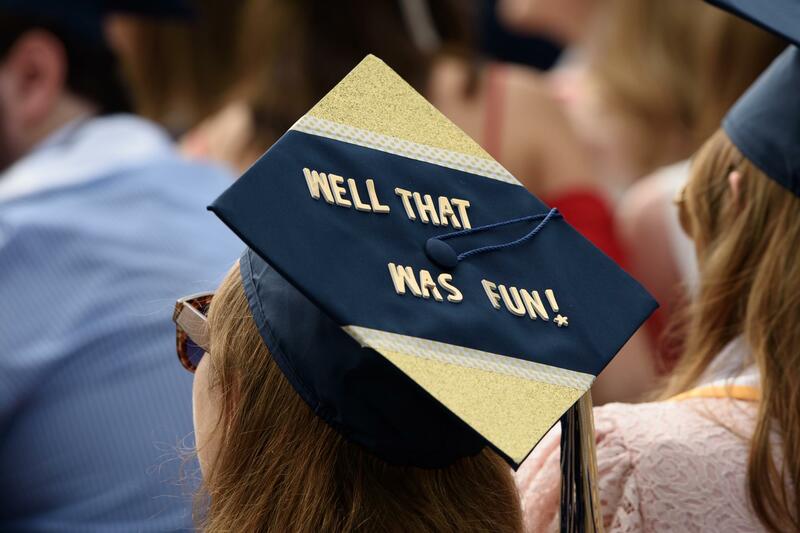 Class of 2019, Commencement is May 14-19, 2019. 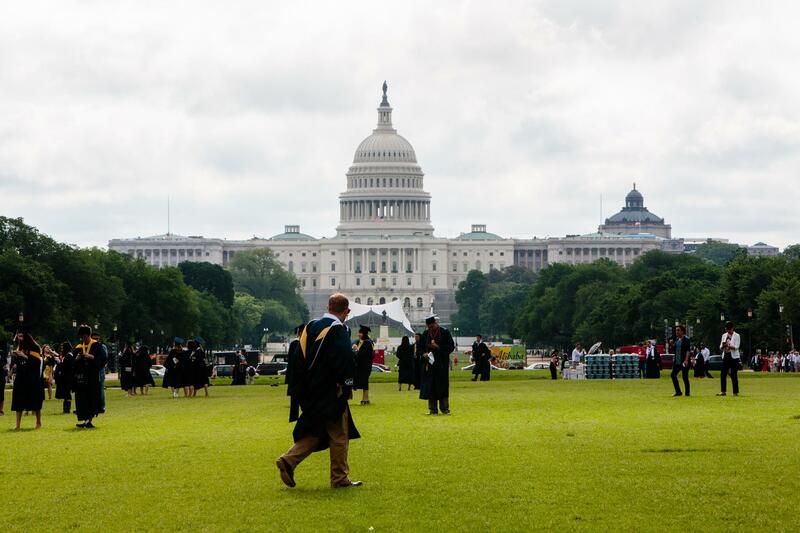 Each school holds its own ceremony and University Commencement on the National Mall brings together graduates from all degree levels and schools. 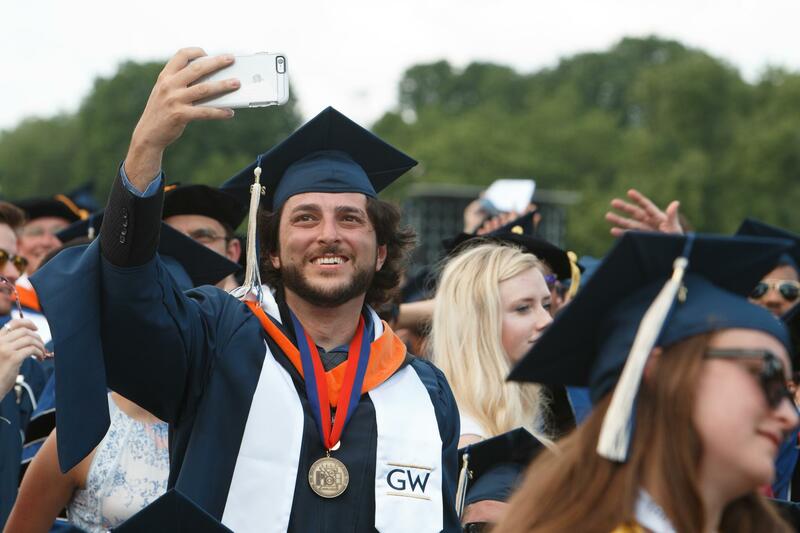 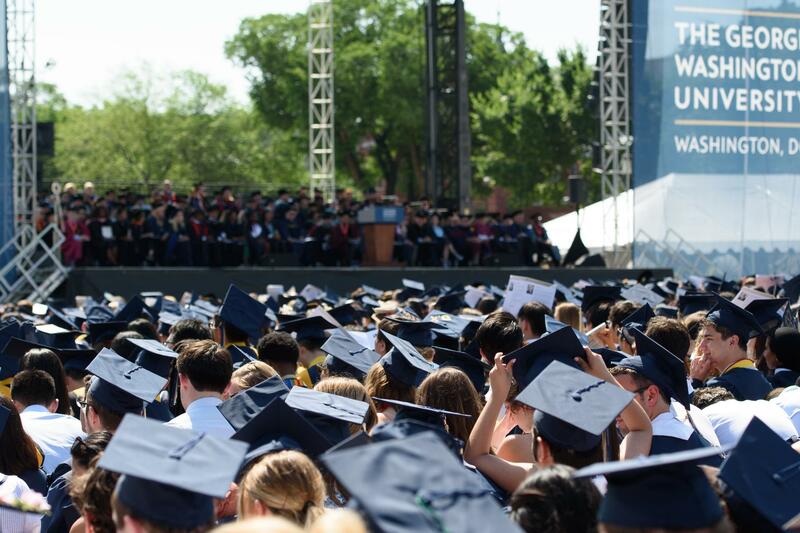 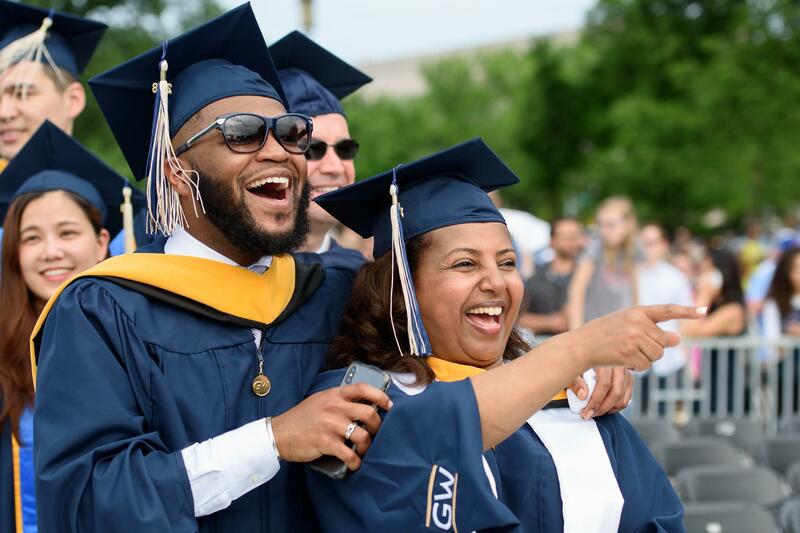 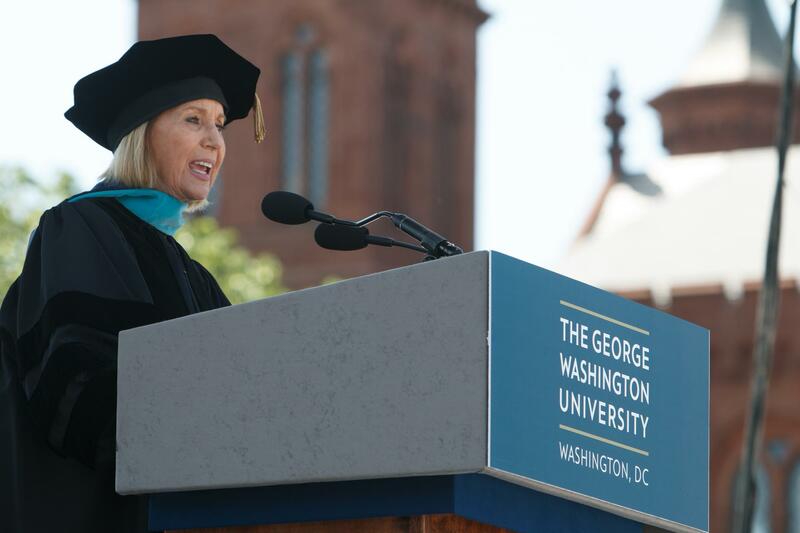 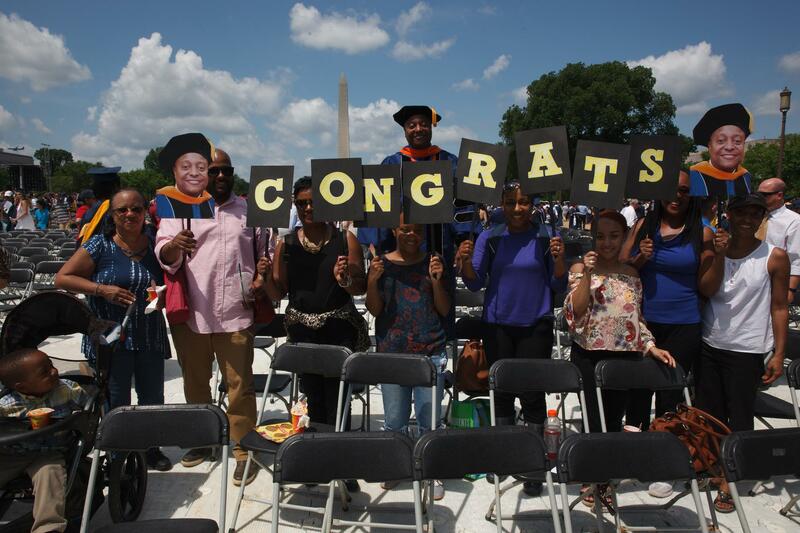 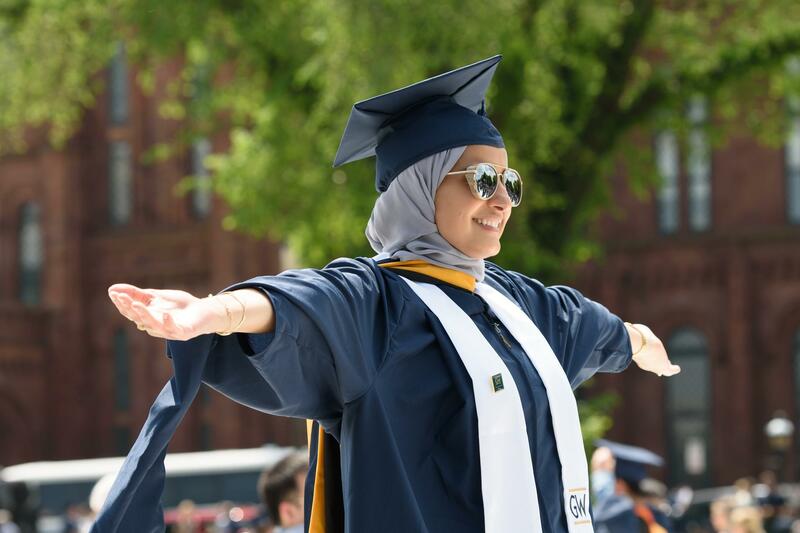 Graduating students take the first step of their lifelong journey as GW alumni with the nation’s most recognizable landmarks and monuments serving as a backdrop. 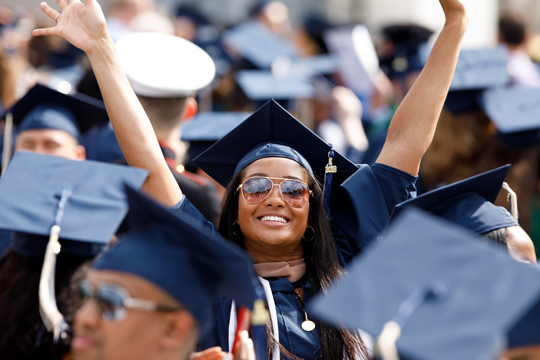 Make sure you're ready! 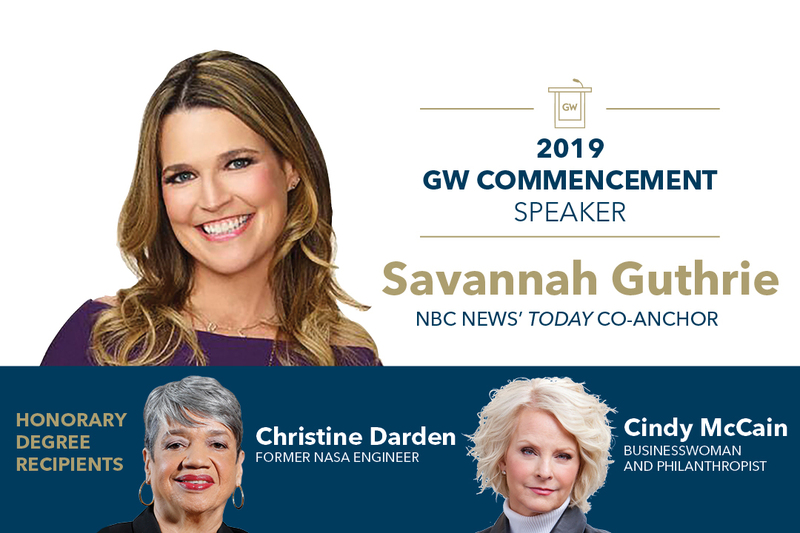 Plan Your Trip to Washington, D.C.